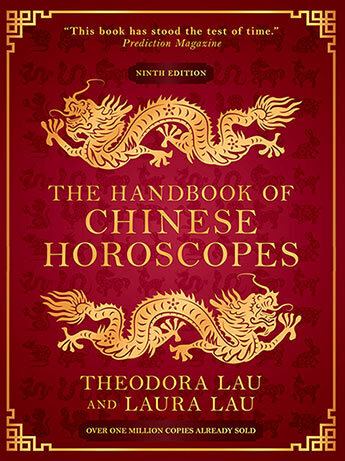 The definitive book on Chinese astrology: now in its seventh edition, The Handbook of Chinese Horoscopes is the most comprehensive and up-to-date work on the Chinese lunar zodiac, skilfully combining the Eastern lunar calendar with Western astrology. 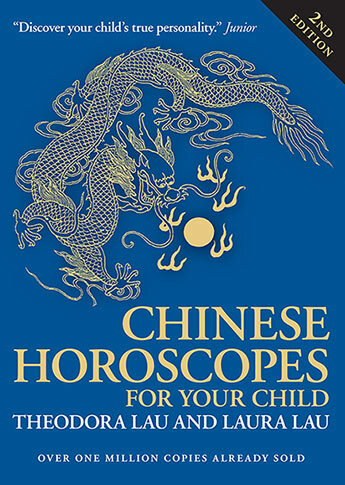 Chinese astrology can help anyone become a better parent by understanding the strengths and weaknesses of their child's lunar sign. 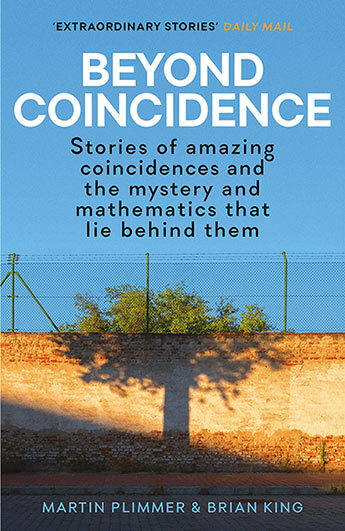 Discover your child's personality traits. 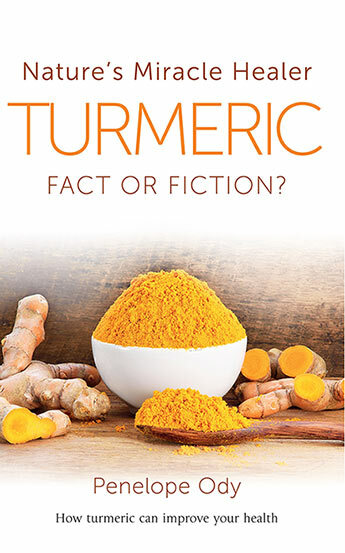 Penelope Ody, one of Britain's leading herbalists, draws on the extensive scientific studies that have appeared on curcuminoids (one of the many chemical constituents of turmeric) in one of the most authoritative book on turmeric currently available. 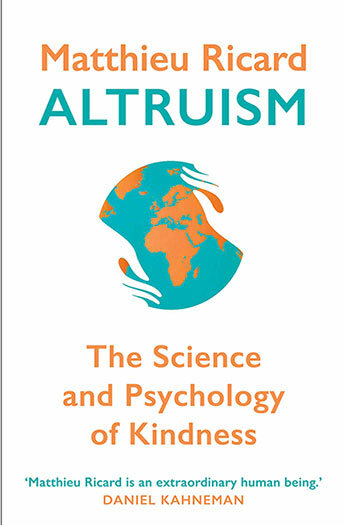 In an age of political upheaval and economic uncertainty Ricard's quiet and empathetic logic reveals the cultural importance of the contemporary kindness phenomenon. 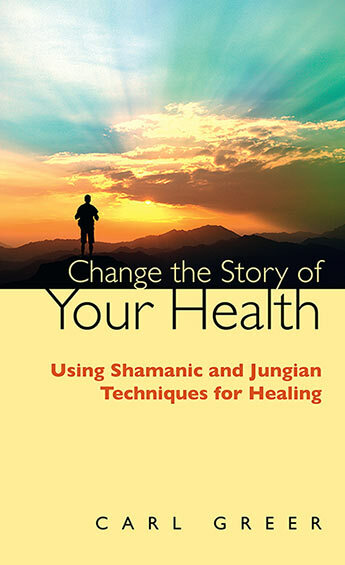 A practical guide for using journaling and expanding your awareness to better your physical health. 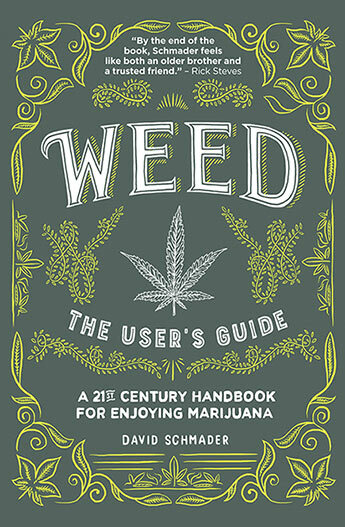 An extensive tour guide to the types of marijuana available, their differing potencies as well as safety and health tips, the perfect owner's manual. 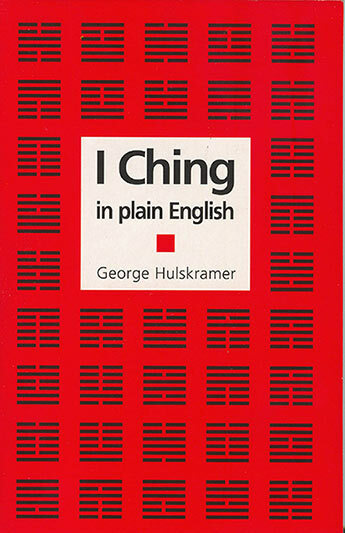 The I Ching in a new translation and made more accessible to a contemporary reader. 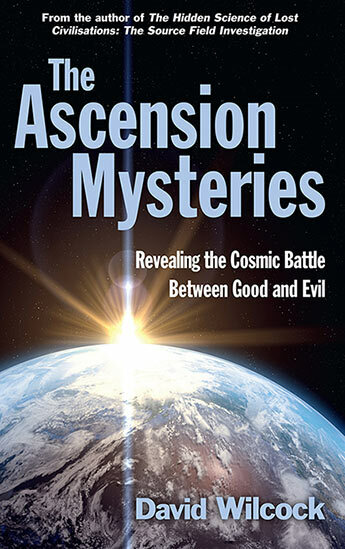 In The Ascension Mysteries, David Wilcock unlocked the mysteries mankind have always struggled to answer: who are we, how did we get here and where are we going?